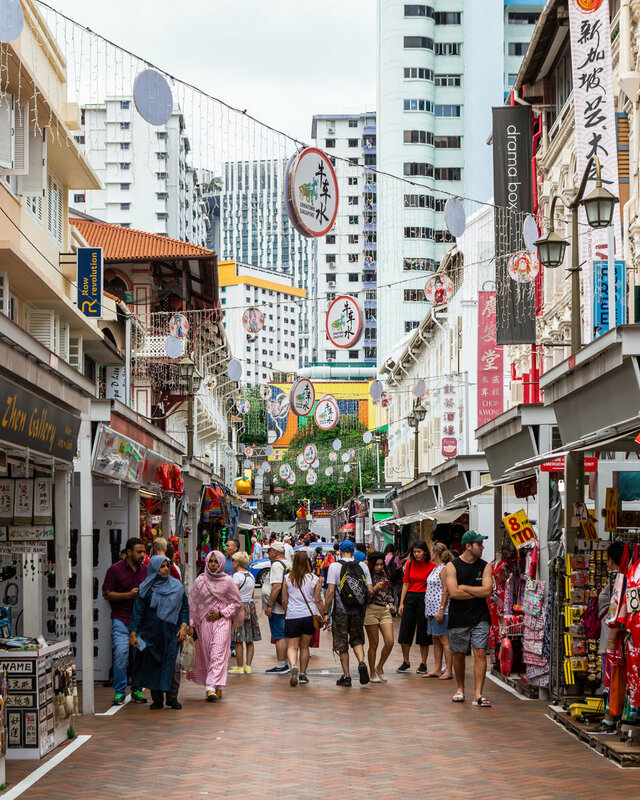 Many people are choosing Singapore as a stopover while travelling to Asia but not many are staying for more than a day. 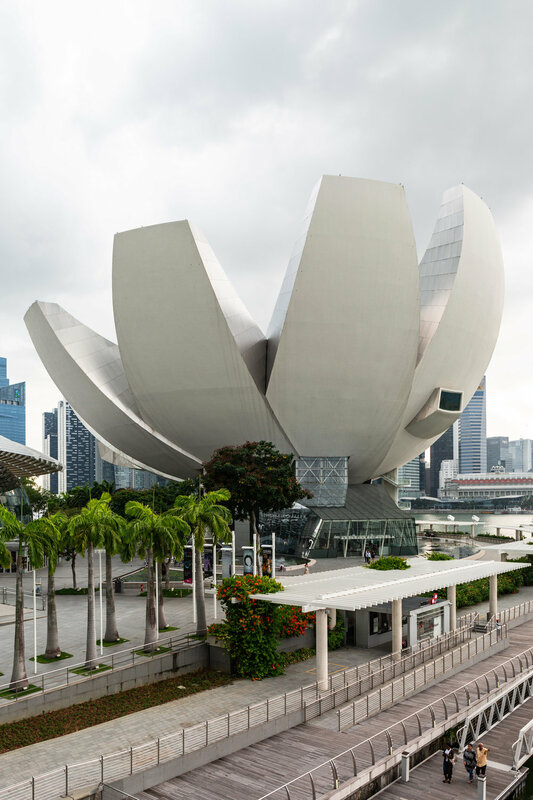 I’d like to show you here that there’s a lot more to see in Singapore than you might think. 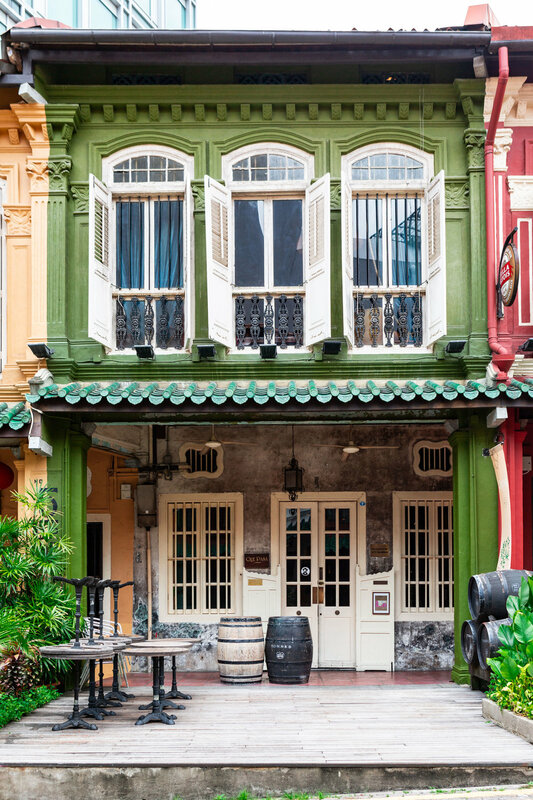 The best spot to see the traditional Peranakan houses is Joo Chiat Road, where you’ll find early 20th century shop-houses, terrace houses and bungalows - in a myriad of rainbow colours! The area is quite residential and is slightly off the centre but a quick trip there is really worth it. The easiest and cheapest way to get around Singapore is by public transport with an EZ-Link card (similar to Oyster card in London) - it can be purchased from the customer service counters at MRT (underground) stations for $12 (this includes a $5 nonrefundable deposit). You can use it both in buses and underground. Taxis are also reasonably priced, download Grab app (analogue of Uber). 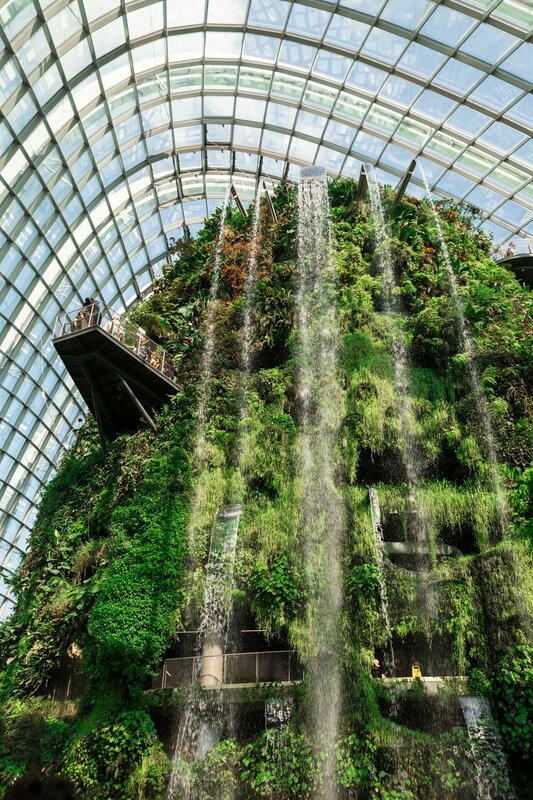 If you have a limited amount of time in Singapore, one spot not to miss is Gardens by the Bay. They look equally amazing during the day and at night. 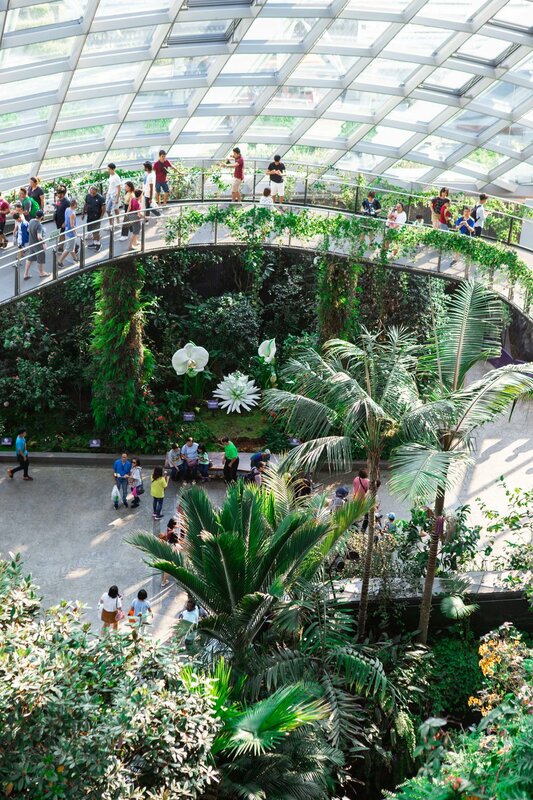 While the gardens are free to visit, you’ll need to purchase separate tickets to go inside the Cloud Forest and the Flower Dome. 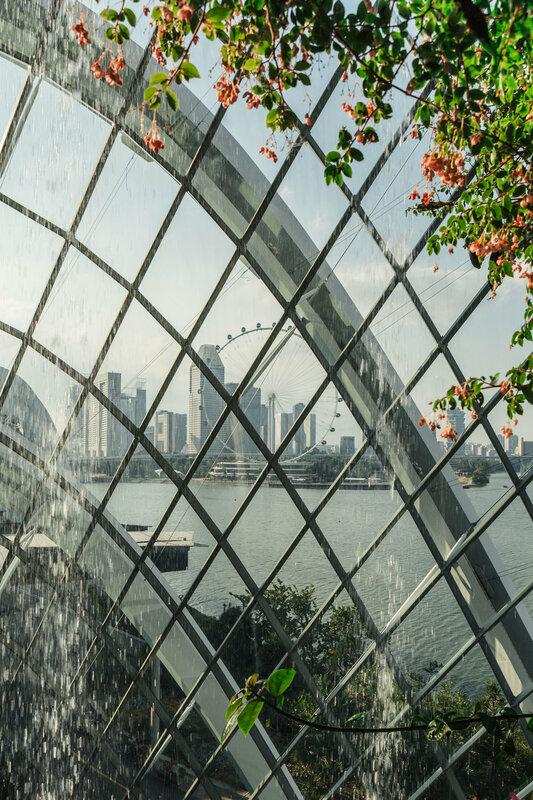 For a different perspective of the gardens and the surrounding Marina Bay area go on a Skyway (a separate ticket is required but it’s worth it). Make sure to be around the Surertree Grove at 7:45pm or 8:45pm for a spectacular free light and music show Garden Rhapsody. There’s another free light and water show Spektra at Marina Bay Sands. Both shows are really beautiful and worth watching if you have time. 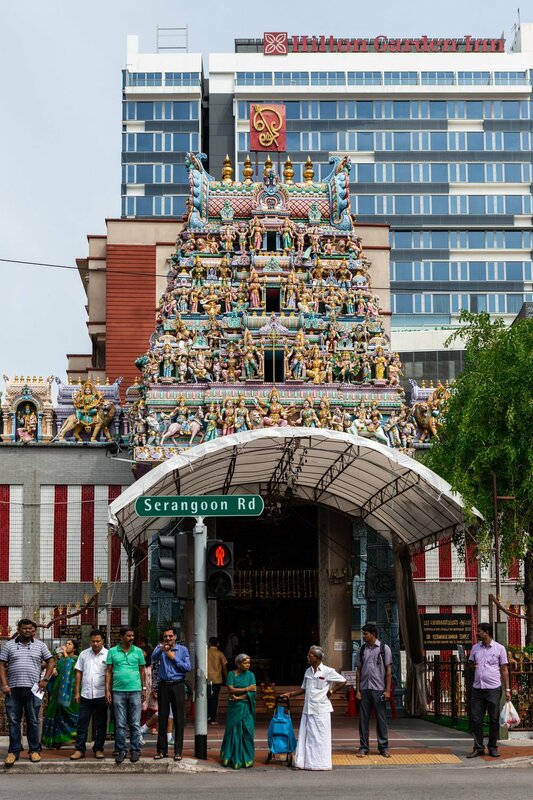 One of the most vibrant areas of Singapore is Little India. 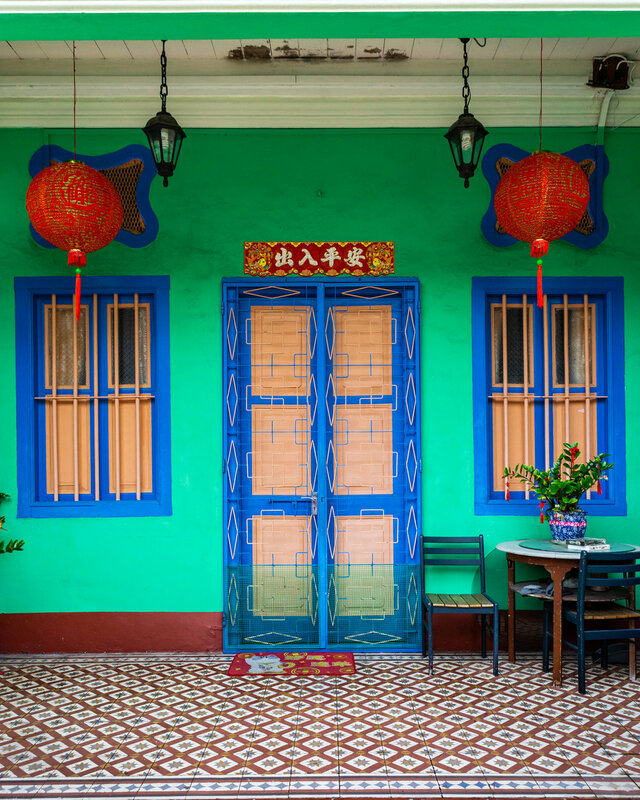 Don’t miss the colourful Residence of Tan Teng Niah, one of the last surviving Chinese villas in the area. 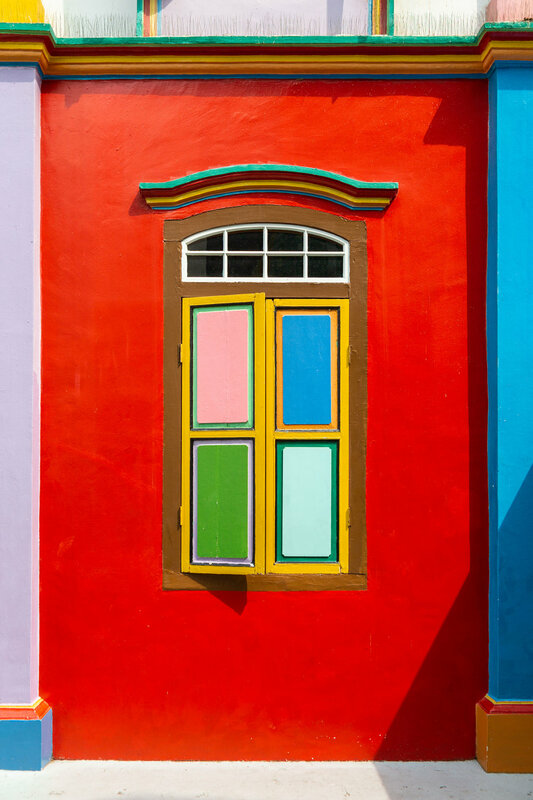 Another famous Instagram spot is the rainbow coloured MICA Building, or the "Old Hill Street Police Station", one of Singapore's most colourful colonial buildings. 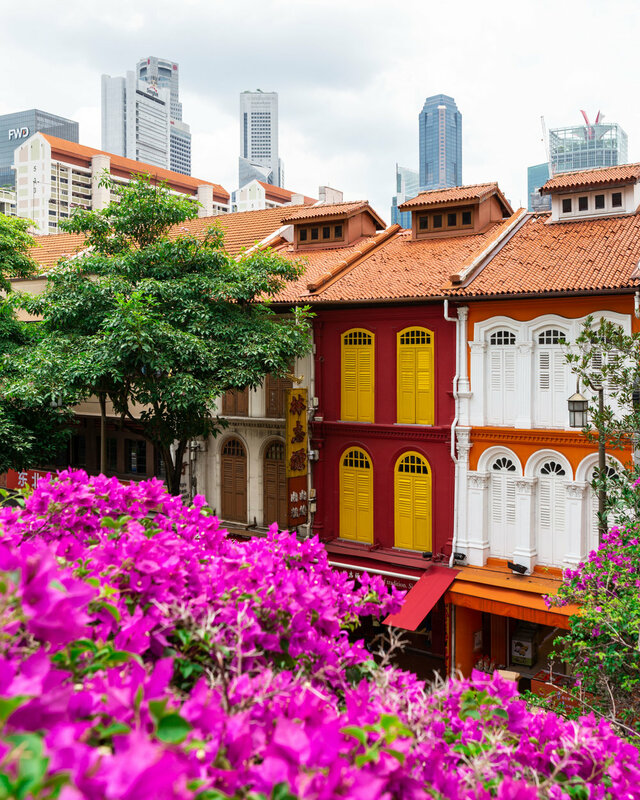 When in Singapore, you can’t miss the Chinatown - perfect for trying all the street food and admiring the colourful Peranakan shop-houses. 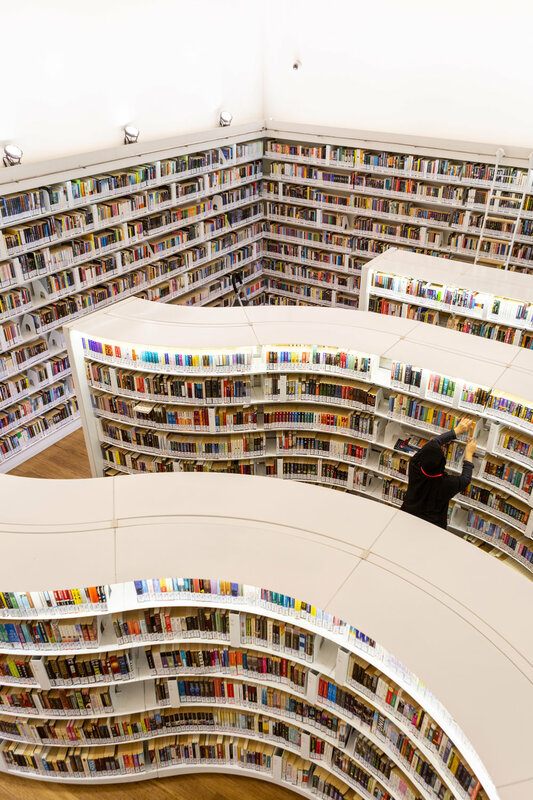 Nowadays the area is most famous as a shopping destination but I went there mainly to visit the modern Library@Orchard located inside the shopping centre Orchard Central. 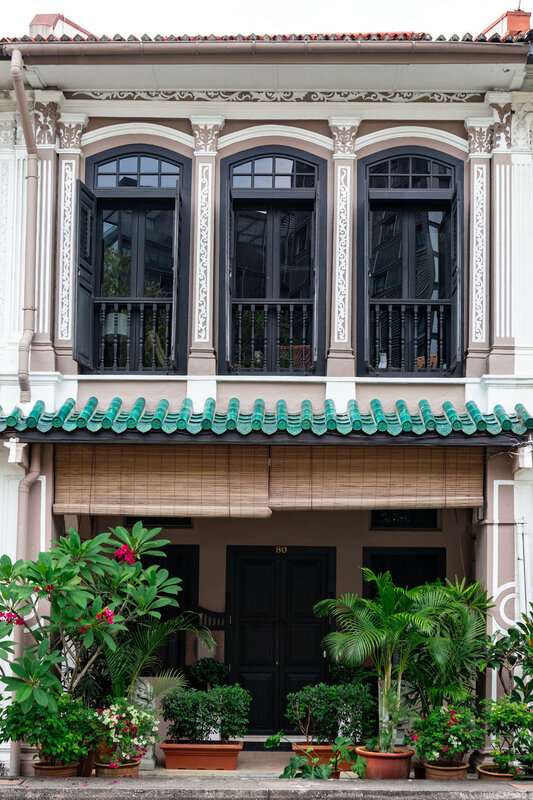 After admiring the library, don’t miss Emerald Hill Road just off Orchard Road, lined up with traditional houses and a cool bar with quirky interiors in one of the shop-houses. I didn’t have an opportunity to visit any other viewpoints in the city but the 360 views from the Pinnacle at Duxton are quite impressive. It’s a residential building with a public rooftop on the 50th floor. Getting access to the rooftop is a little tricky - you need to have a transport EZ-link card I mentioned earlier (you’ll have to tap it to get in and out) and $6 cash to pay the entrance fee. 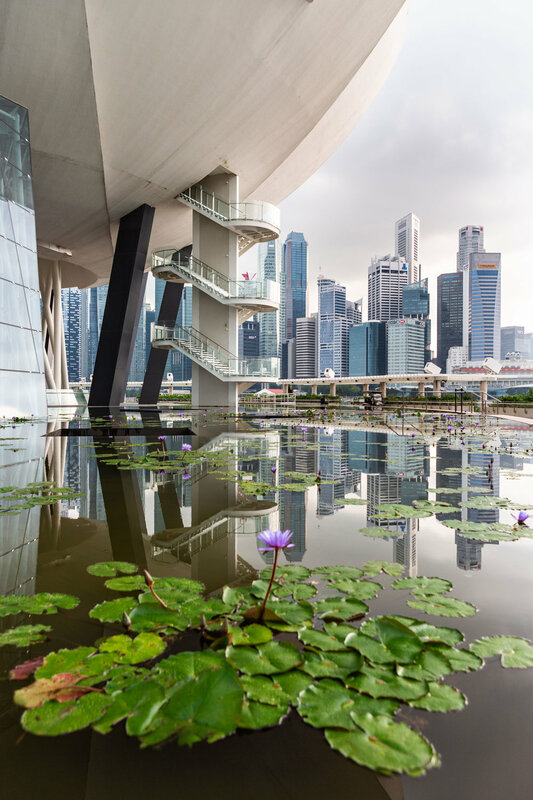 The building of the museum surrounded by water lilies is very interesting to see on its own. 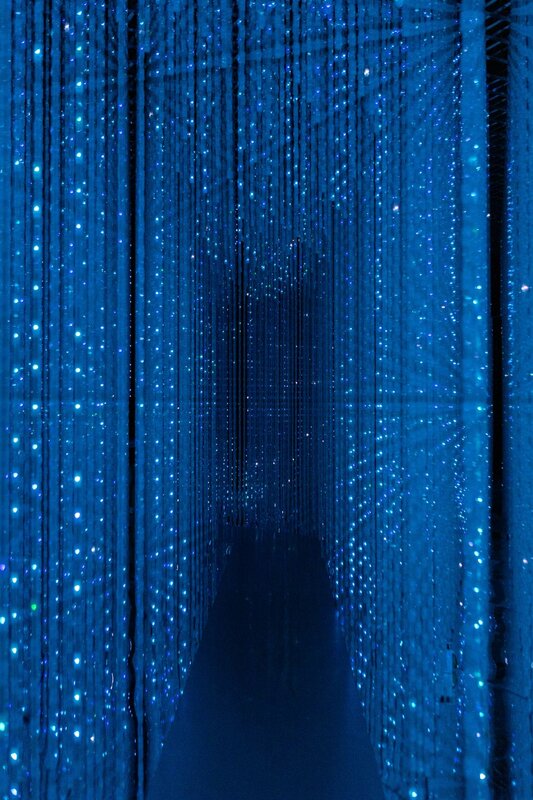 If you have time pop into the Future World exhibition - fun both for kids and adults. Located well off the city centre Chinese gardens are a piece of calm in the busy city and a nice place to hide from the heat. Plus there’s a free viewing point on top of the 7-Storey Pagoda. The famous Marina Bay Sands hotel with an infinity swimming pool. You can get to the Observation Deck for $23 without staying at the hotel. I am often asked by my followers who are visiting England, what to see outside London. 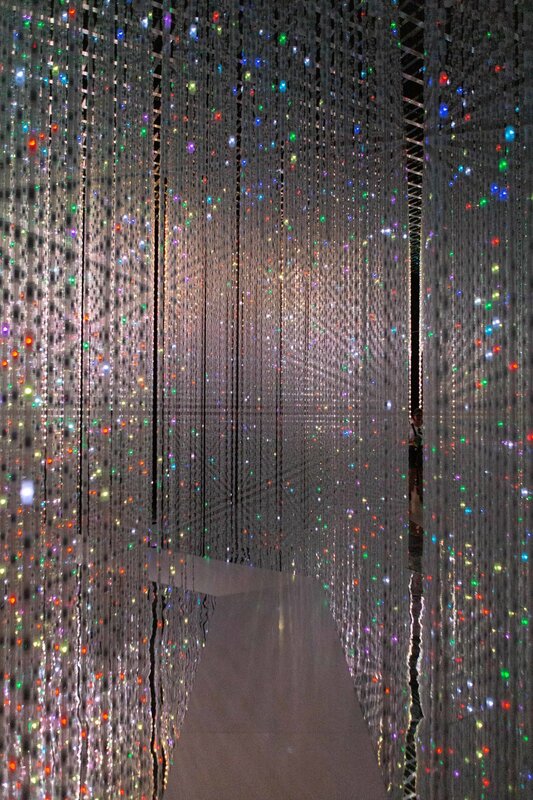 In fact, there’s so much to see that it can take a few months! This time I’m going to take you around parts of Buckinghamshire and Bedfordshire. Those areas are easily reachable from London and are just perfect for a weekend getaway with a bit of history. 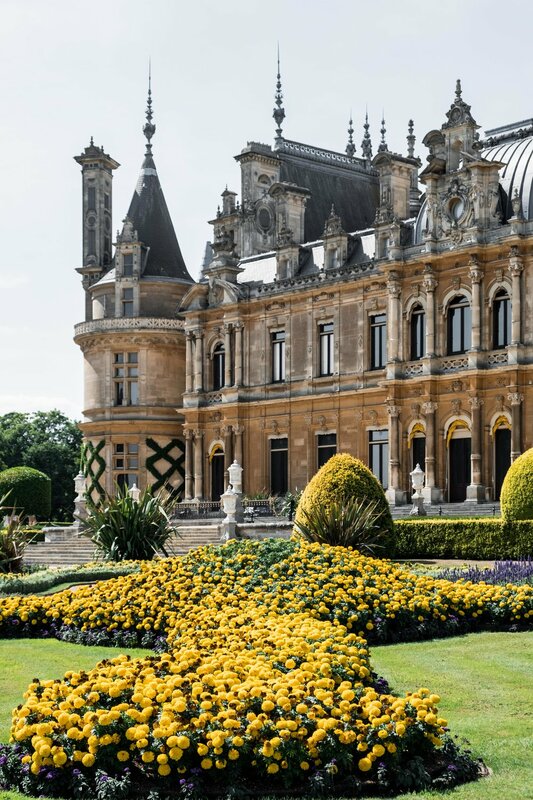 If you only visit one place in Buckinghamshire, make it Waddesdon Manor. 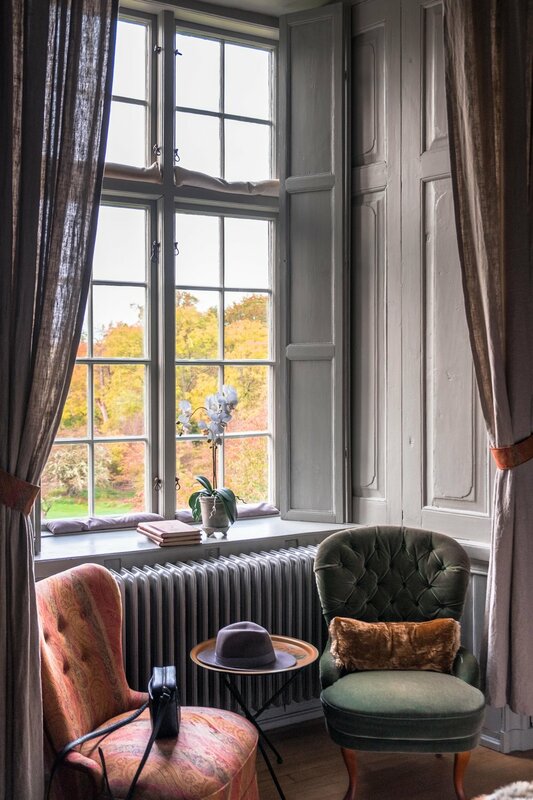 This country house was built for Baron Ferdinand de Rothschild in the 19th century in the Neo-Renaissance style of a French Loire Valley château. It is currently managed by the Rothschild Foundation and is part of the National Trust. If you are planning to visit only the grounds, you can buy a ticket at the gate when you arrive but if you’d like to visit the house as well, I’d recommend booking online in advance as the tickets get sold out very quickly, especially at Christmas and weekends. Interesting to note, that Baron Ferdinand de Rothschild left his estate to his youngest unmarried sister Alice. 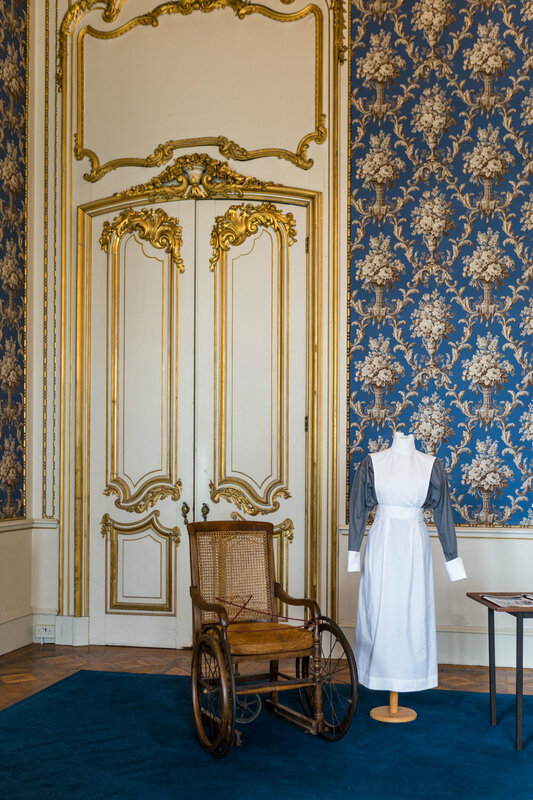 She established a set of housekeeping rules ‘Miss Alice’s Rules’ – guidelines for the care and preservation of the collections which even today form much of the basis of National Trust conservation guidelines. She did not allow even King Edward VII to touch the furniture! Wrest Park is a country estate in Bedfordshire with a Grade I listed 19th century country house set in restored garden landscape originating from the 17th century. You can easily spend a day there admiring the beautiful gardens, the sculptures and exploring the house. I imagine it’s particularly lovely in summer. d as one of the best-run country house hospitals. While exploring the area, I was invited to stay at Woughton House - MGallery in Milton Keynes. I have previously stayed at MGallery hotels in Cheltenham and Bath and was happy to stay with them again. What I particularly like about MGallery hotels, is that they are addressing the needs of female travellers. They have recently launched a special ‘Inspired by her’ offering designed especially for women. 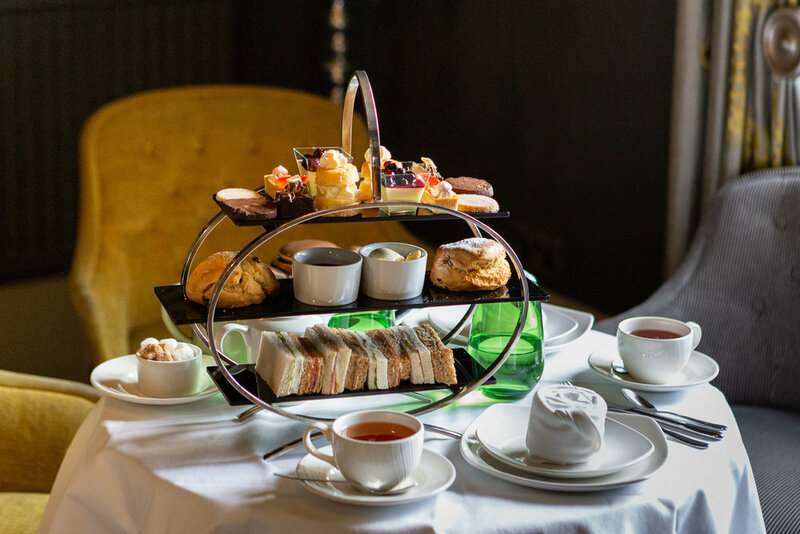 If you are looking for a place to surprise your mum on Mother’s Day, have a look at what Woughton house has to offer – starting from cocktails on arrival to lovely in-room amenities and ladies afternoon tea. Stowe House is a grade I listed country house in Stowe, Buckinghamshire. It is now home to the independent Stowe School, while the gardens are owned by the National Trust. I haven’t visited the house because I didn’t book tickets in advance, but as it was a beautiful day, I had a lovely walk in the gardens. Last but not least, Castle Ashby gardens, located in Northamptonshire, but still easily reachable from Milton Keynes/Buckinghamshire. 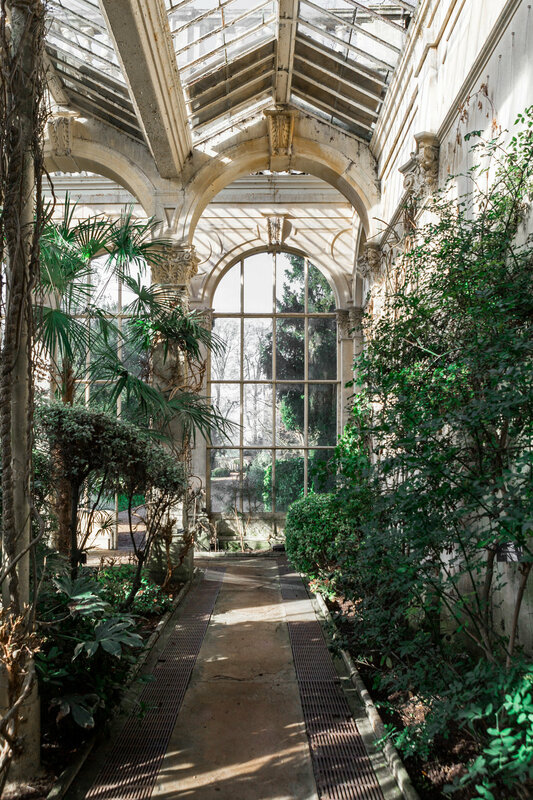 The unique Orangery dates back to the 19th century and houses a large central pond filled with fish and water lilies. It’s a very beautiful space for a photo shoot. In partnership with MGallery. All opinions are my own. While we are all patiently waiting for spring to arrive in London, let me show you the wonderful autumnal colours of Smaland, a province in southern Sweden I visited back in October last year. This beautiful area is packed with picturesque lakes, pine and spruce forests and is just great for everything outdoors. 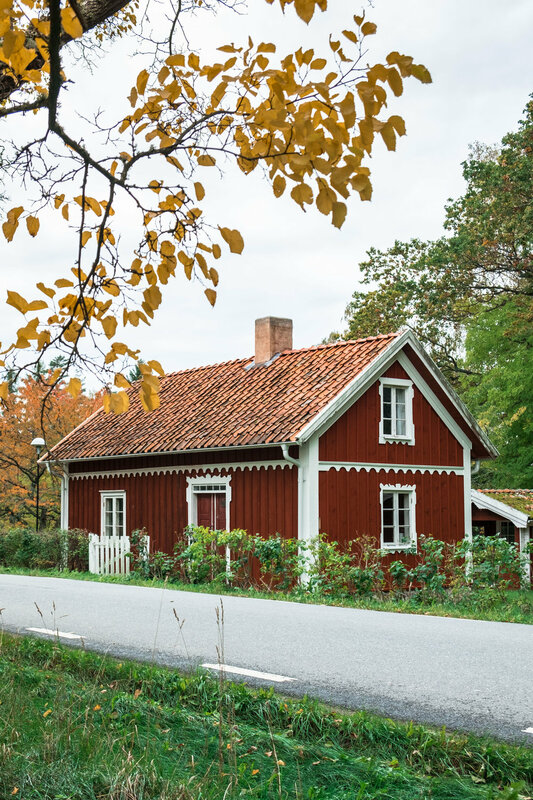 It’s also home to Sweden’s famous children’s book author, Astrid Lindgren (think Pippi Longstoking). Some of her most well-known books are set in Smaland. Our trip has started with an overnight stay at one of Smaland’s manor houses, Vastana Manor. As we arrived when it was already dark, it took us all morning to admire the house’s fascinating details. We then headed to the old town of Granna, famous for its wooden red houses and rock candy making. 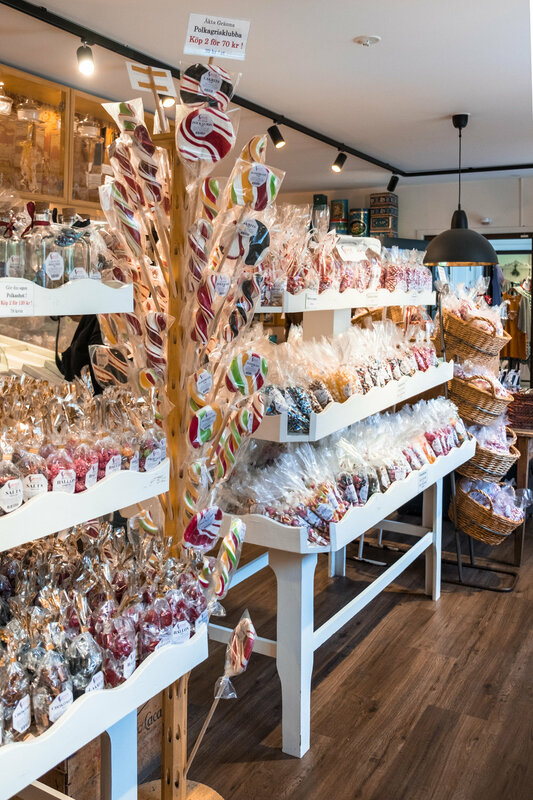 You can find a few shops along the main street and have a go at making your own peppermint rock, which we willingly did. It’s such a fun process to watch and try! A walk around Granna to admire the red timber houses. 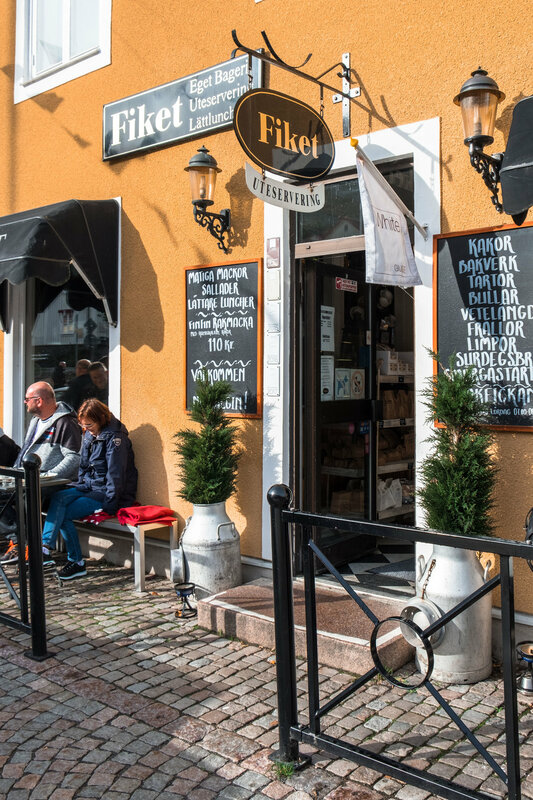 My favourite Swedish tradition that I happily adopted is ‘fika’ - a break with a coffee and a sweet pastry (Swedish cinnamon buns are just the best!) shared with your friends, colleagues or relatives. Of course, we stopped for a fika in Granna. 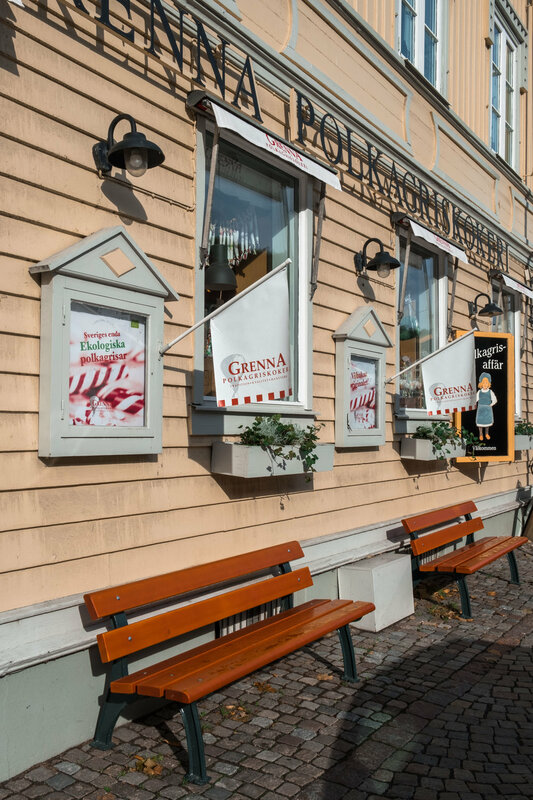 Granna is also known for its delicious organic ice cream (I opted for lingonberry, red berries common in Sweden) and crisp bread. After savouring all the delicacies we boarded a ferry to Visingso island. Surprisingly, there’s a muesli making facility on the island, home of Susanne Dalsatt and her family who have been producing organic muesli since 1972! 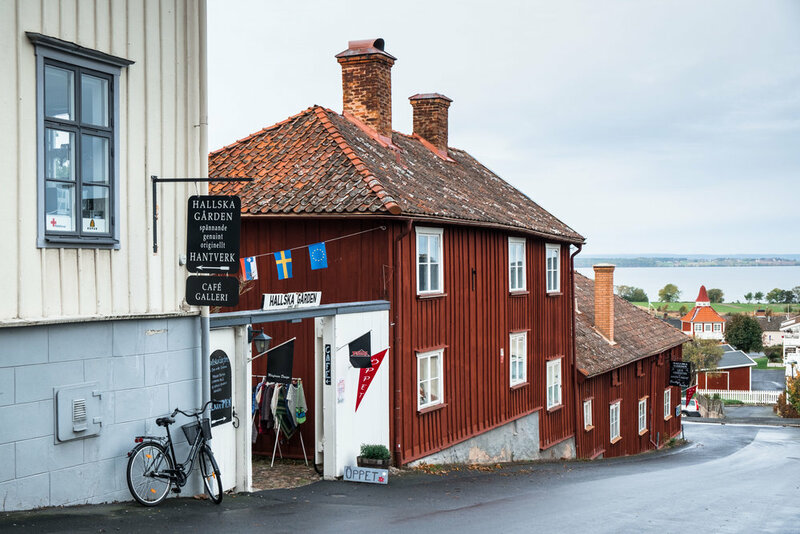 A few more pretty red houses and autumnal hues of Smaland taken on the way to our next destination. Have you ever heard about Bruno Mathsson? 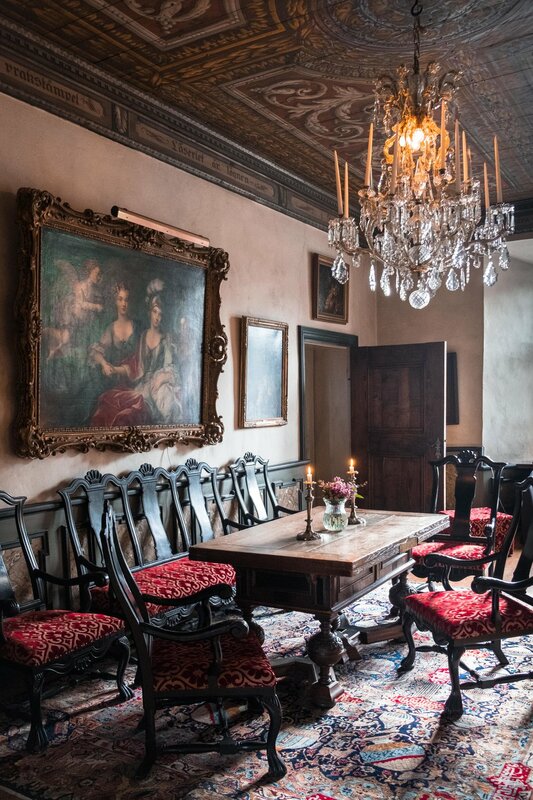 - I haven’t before this trip but this furniture designer and architect is well known in Sweden. His designs are really interesting and were way too modern for his time! 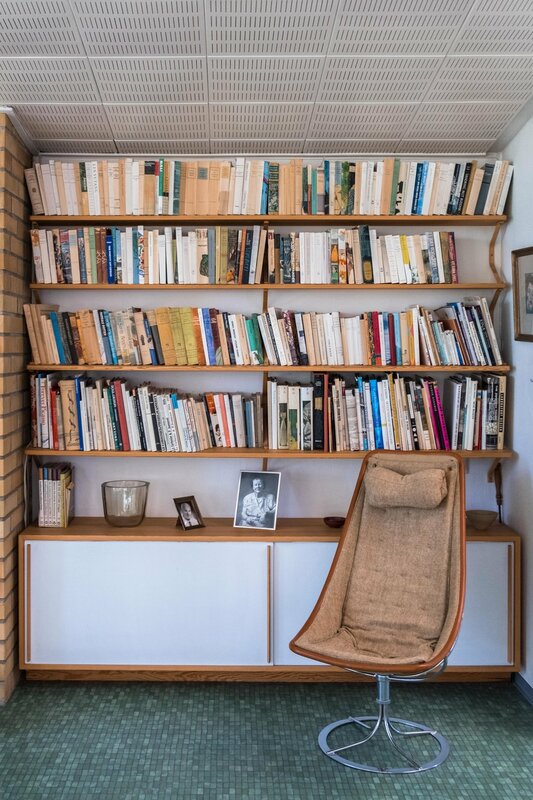 Bruno Mathsson carefully studied the mechanics of sitting in search of the perfect sitting curve for his chairs’ designs. We visited Bruno Mathsson Centre in Varnamo and saw his birth home which now houses a museum/showroom of his furniture (photos above). We were also lucky to be able to visit Bruno’s and his wife Karen’s house in Tanno. It was built in 1964 has been basically left untouched since the couple lived there. 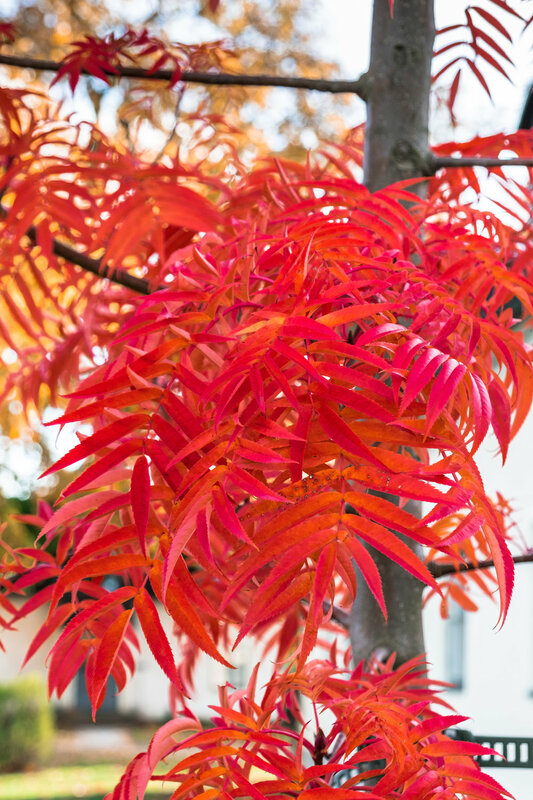 Autumn truly is the best time to visit Smaland - just look at those colours and patterns! This local specialty is called raggmunk - a dish made from grated potatoes, bacon and lingonberries. Not pictured here - a super fun Segway cross-country adventure we shared at Isaberg Mountain Resort. 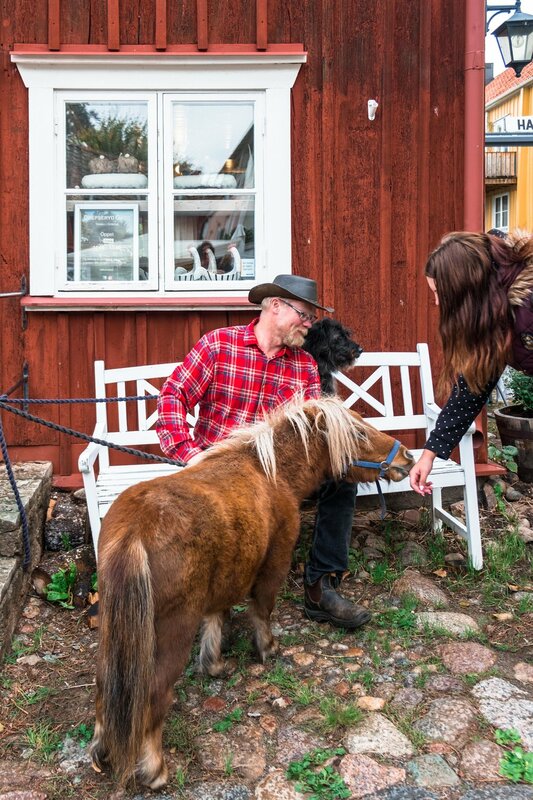 I was a guest of Visit Smaland. All opinions are my own. This autumn I had an opportunity to visit South America for the first time. I don’t need to tell you how excited I was! My discovery of this amazing continent has started with Brazil. After spending 5 days in Rio de Janeiro (a separate post coming soon), I headed to Paraty. 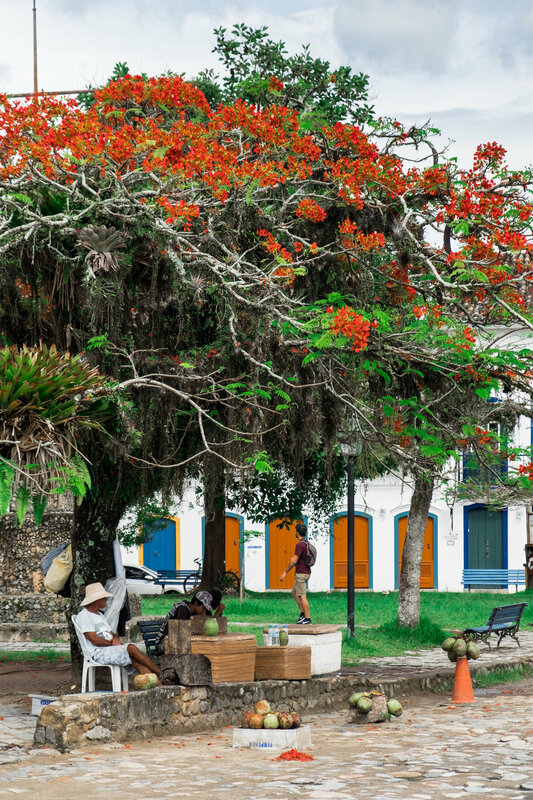 Perched between the sea and the mountains, 125 miles south of Rio de Janeiro, this charming town is not to be missed. 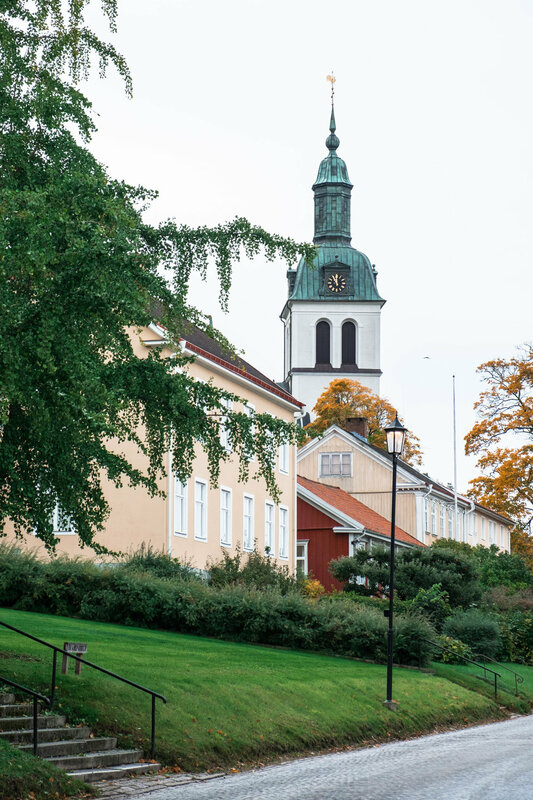 Its historic centre is quite small so you can easily explore it in a day. I wouldn’t normally stay longer than a day but since I didn’t organise this trip myself, I was offered to spend two days there and thanks to this have fallen completely in love with this place. 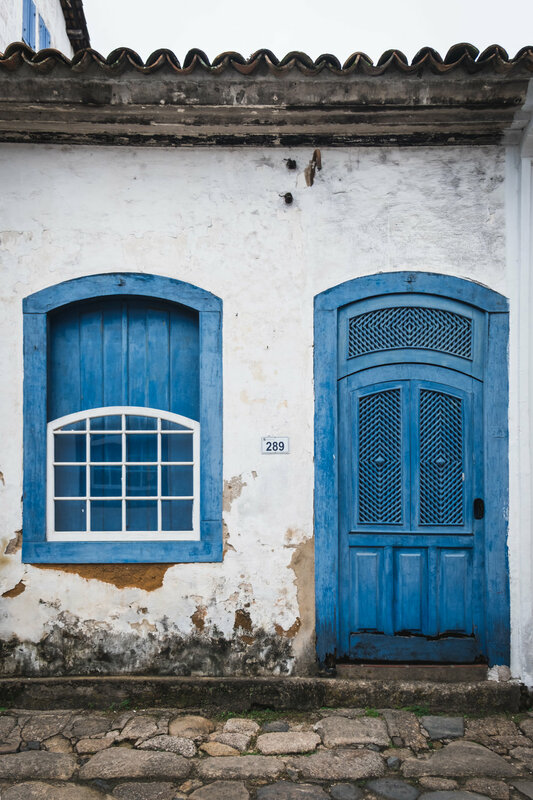 I was fascinated by the colonial architecture of Paraty’s historic centre but the locals were the reason this experience was so special. As the town is a popular tourist destination, everyone speaks English (that’s not the case in bigger cities) and is super friendly! 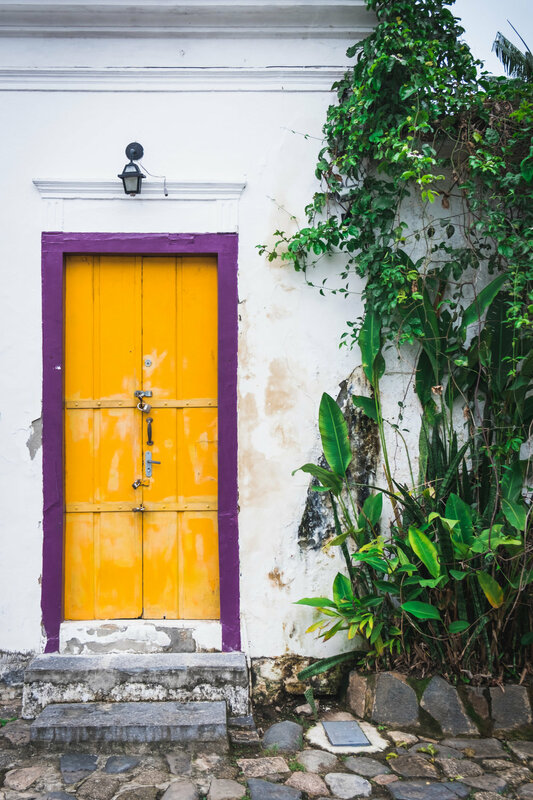 Take the time to admire Paraty’s Portuguese colonial architecture with its 17th and 18th century buildings with colourful doors and windows dating back to the time when it was an important port during the Brazilian Gold Rush. After the gold rush, the town became the centre of the sugarcane production and later the coffee production. Paraty is still well-known for its cachaça, a distilled spirit made from fermented sugarcane juice, most famous outside of Brazil as the main ingredient of caipirinha cocktail. Make sure to visit local distilleries to sample some locally made cachaça. Take a boat tour to discover some of the area’s most idyllic islands and beaches. Most of the tours start at around 11am and takes about four hours. 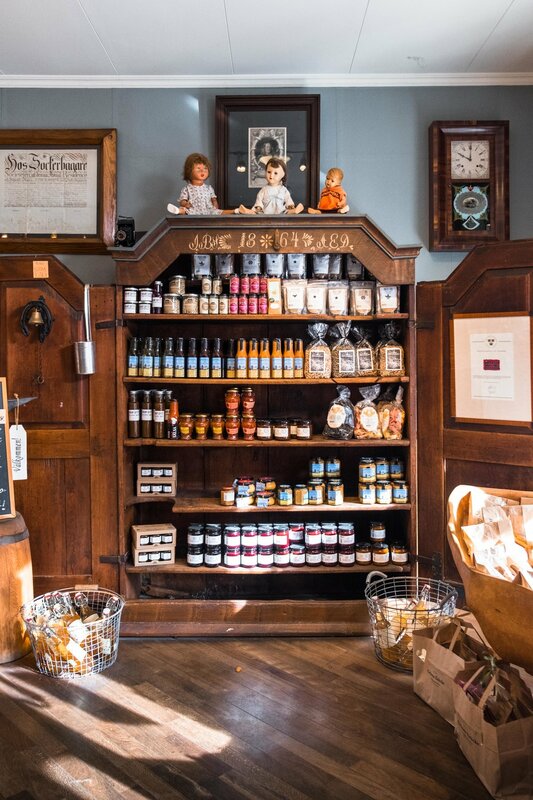 Alternatively, take the time to wander around and absorb the town’s history while the majority of its visitors are away on one of the tours. Try locally roasted coffee at cafe Montanita and chat with their friendly baristas. 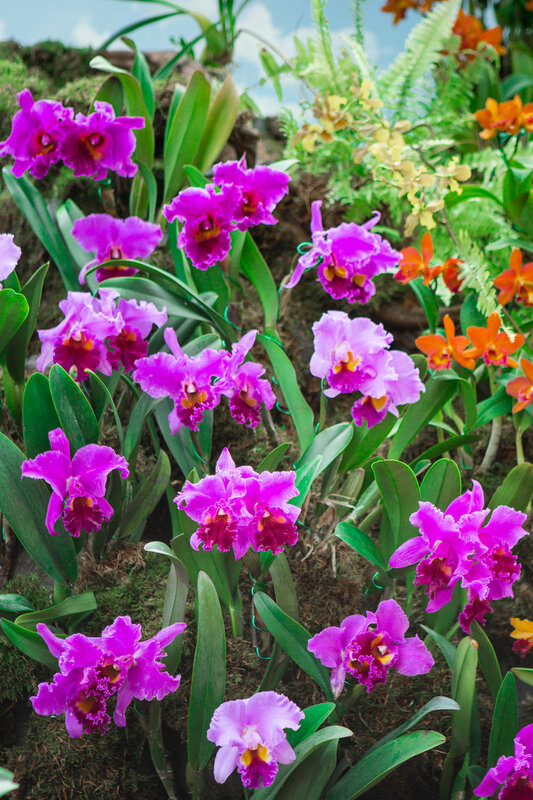 For an unforgettable local experience, learn to cook Brazilian dishes with the wonderful hosts Yara Castro Roberts, a Brazilian chef and author of the book The Brazilian Table, and her husband Richard Roberts at their Academy of Cooking & Other Pleasures. They will welcome you to their beautiful home for a magical evening of cooking, chatting and eating while learning about Brazilian culture, food and the couple’s international experience. 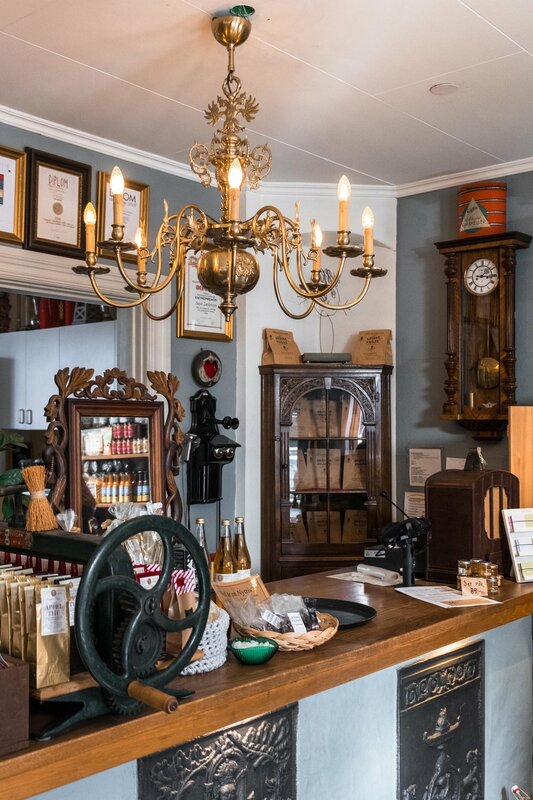 There are a few hotels, hostels as well as bed and breakfast in the historic centre. 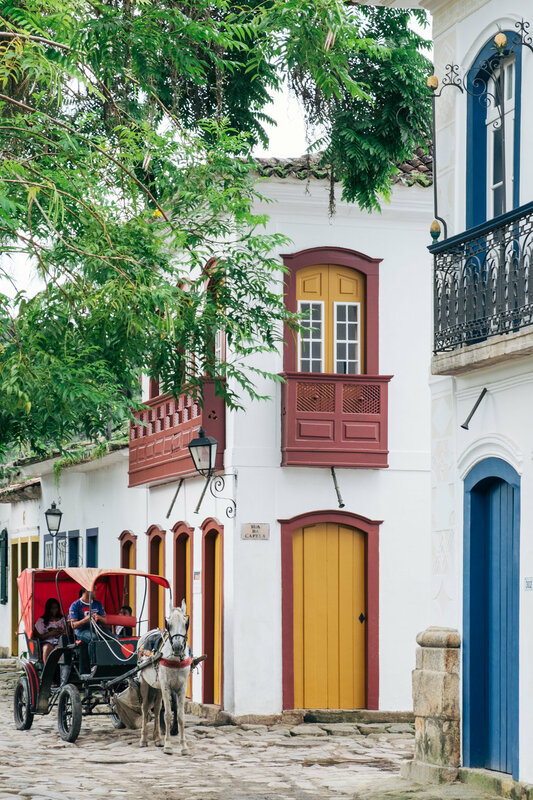 I stayed at the Porto Imperial, a charming hotel located in a former commercial warehouse, dating back to 1804, right in the historic centre, where boats used to dock to transport goods arriving or departing from Paraty. Paraty is also home to a lovely puppet theatre - Teatro Espaco where you can enjoy an incredibly touching performance. The puppets are so real that almost look like humans! If I ever go back to Brazil, I hope I will have an opportunity to return to Paraty but for now I’m looking through those photos that are bringing back warm memories.